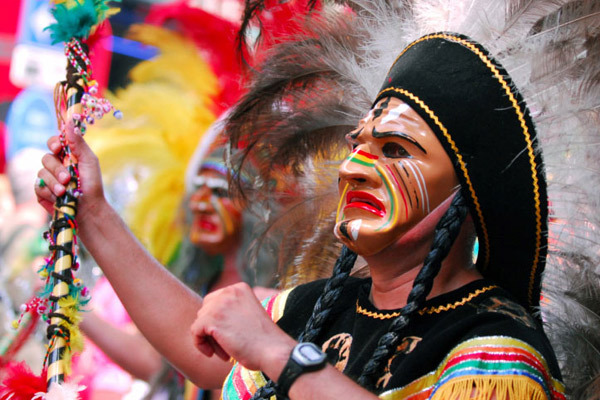 Bolivia is a beautiful, geographically diverse, multiethnic country in the heart of South America. It is surrounded by Brazil, Peru, Chile, Argentina and Paraguay. 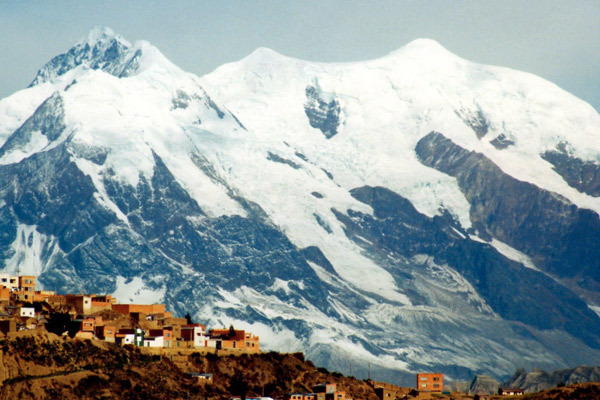 Sometimes referred to as the Tibet of the Americas, Bolivia is one of the World’s greatest regions of bio-diversity from verdant rain-forest to alpine peaks. 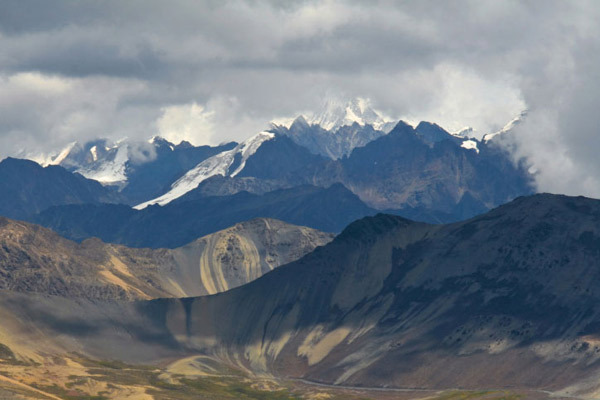 The western part, enclosed by two chains of the Andes, is a great plateau—the Altiplano, over 3,000m high. 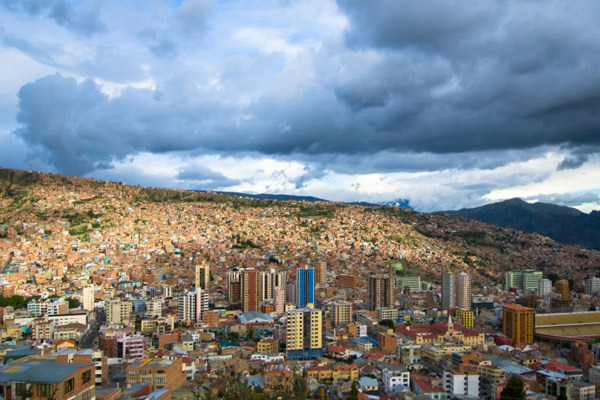 Almost half the population lives on the plateau, which contains the capital, La Paz. 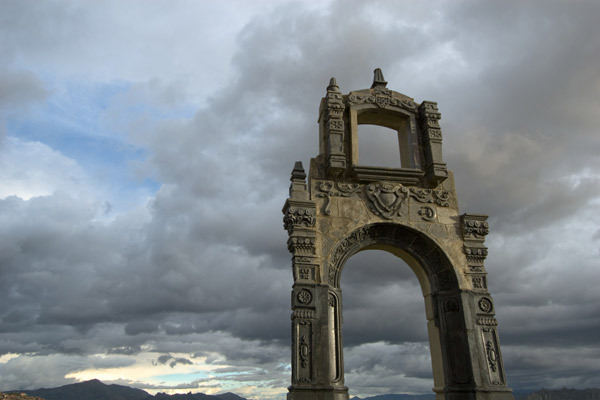 Lake Titicaca is the highest commercially navigable body of water in the world. 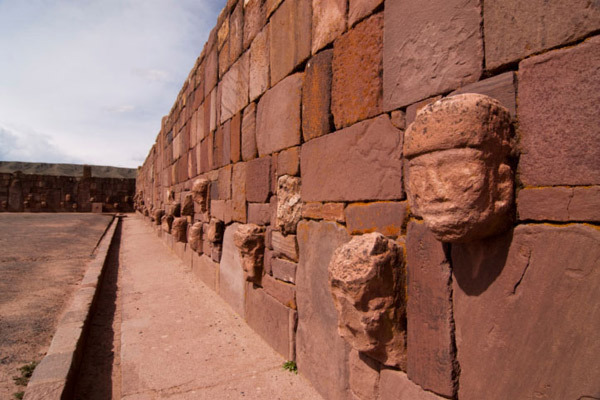 Bolivia was once a part of the ancient Inca empire.